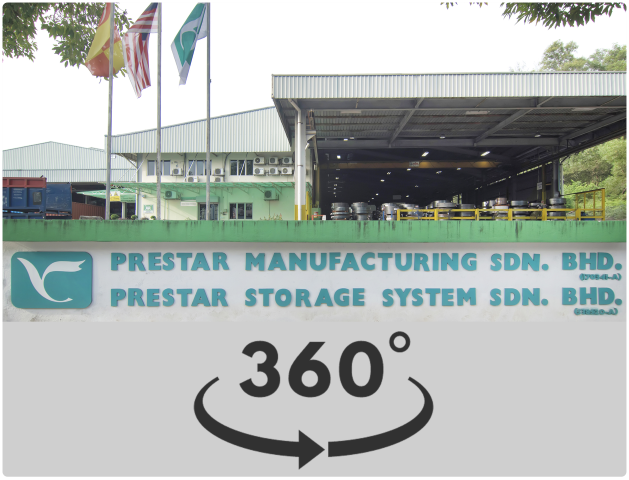 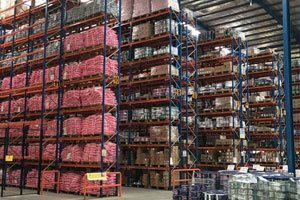 Prestar Storage System Sdn Bhd (PSSSB) carrying "MYSTAR" brand, is one of the leading manufacturers for Storage Racking System and Pallet Rack products from Malaysia. 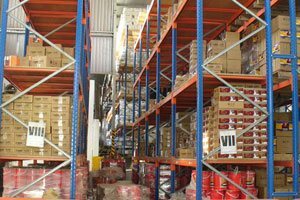 It is a wholly owned subsidiary of Prestar Resources Berhad (PRB). 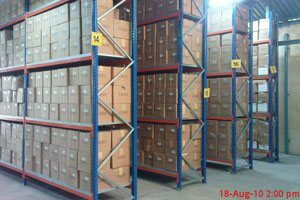    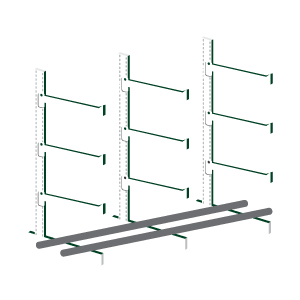 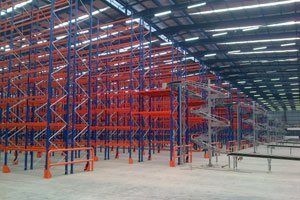  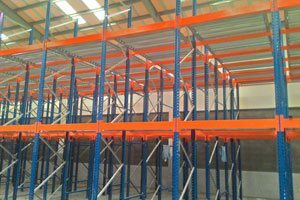 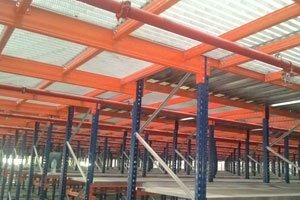  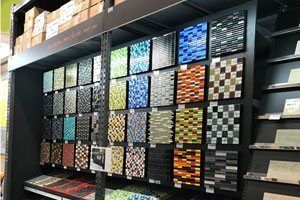   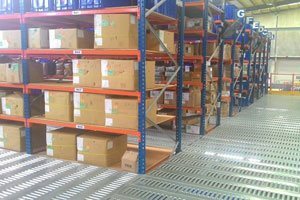 If you have any enquiries on the kinds of Storage Rack that are suitable for your storage needs, feel free to contact us.